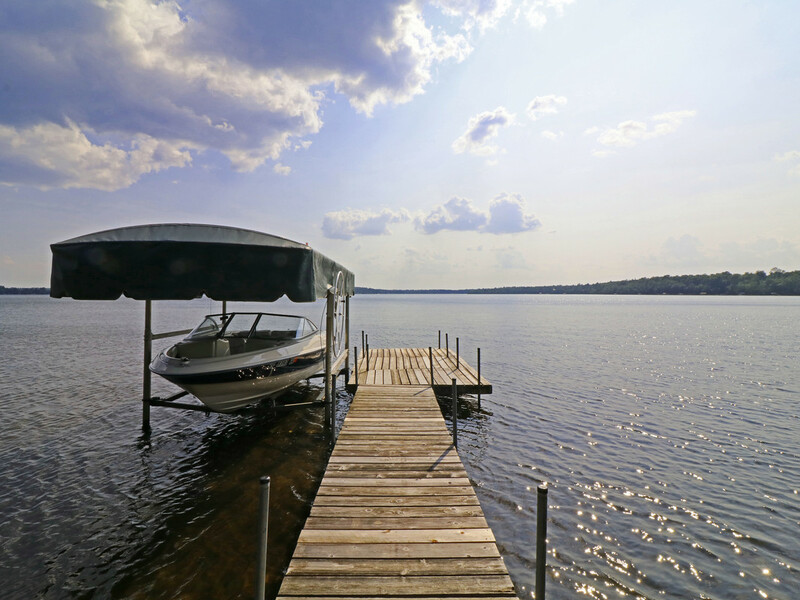 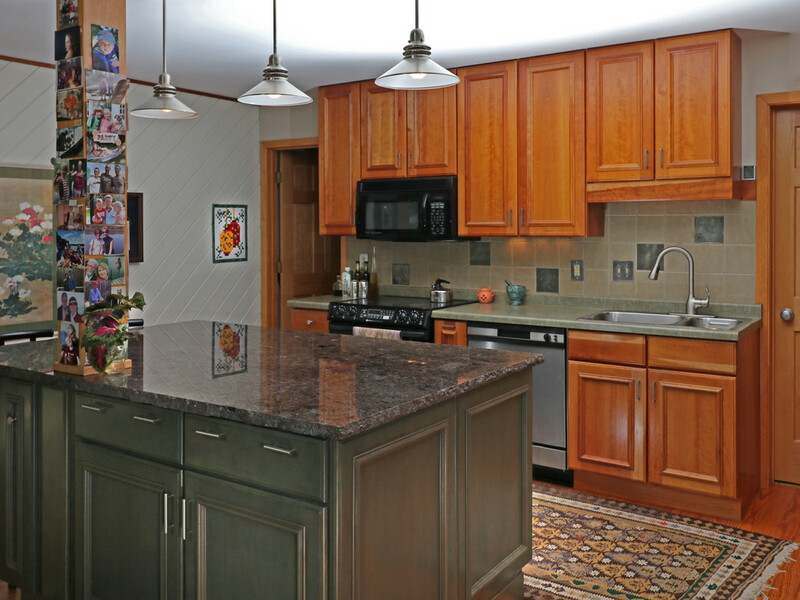 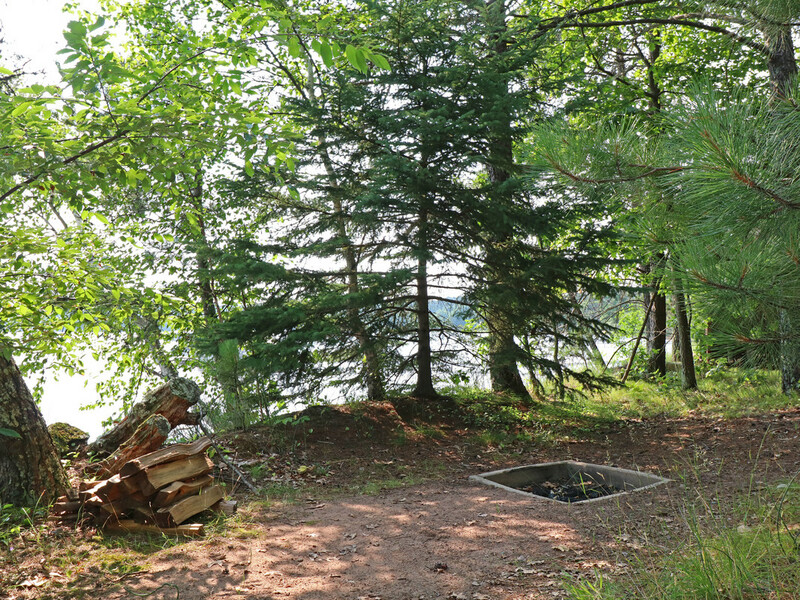 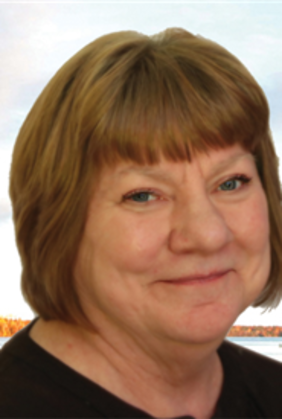 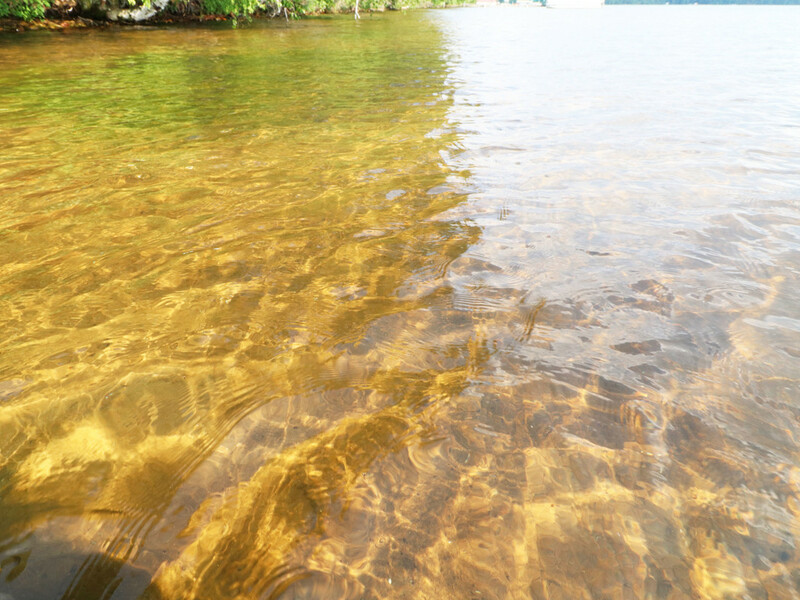 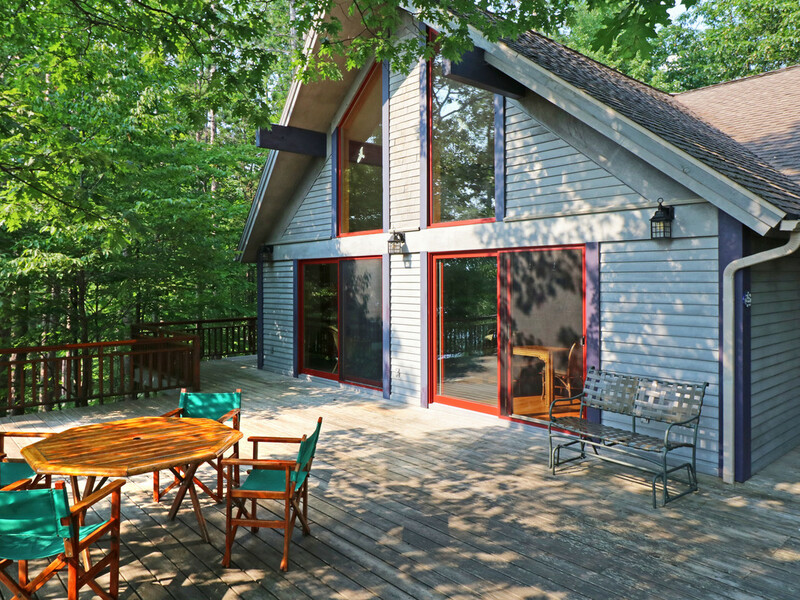 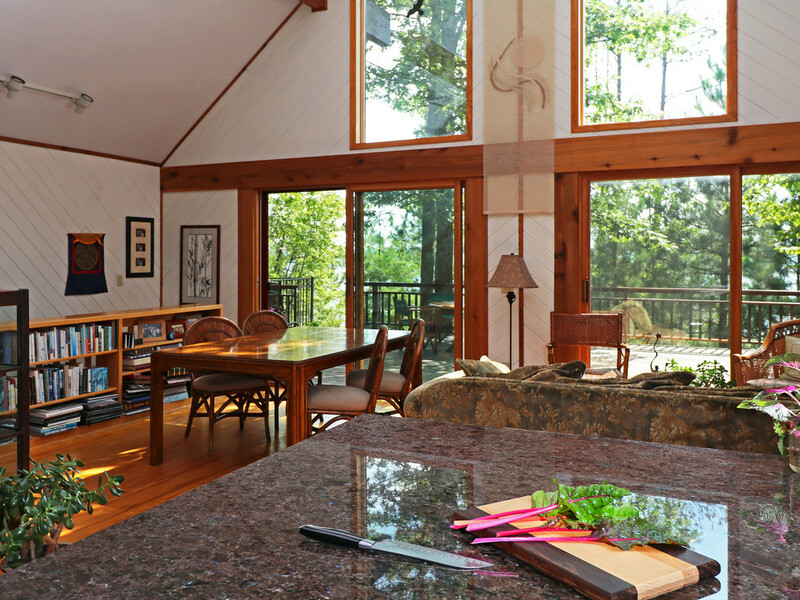 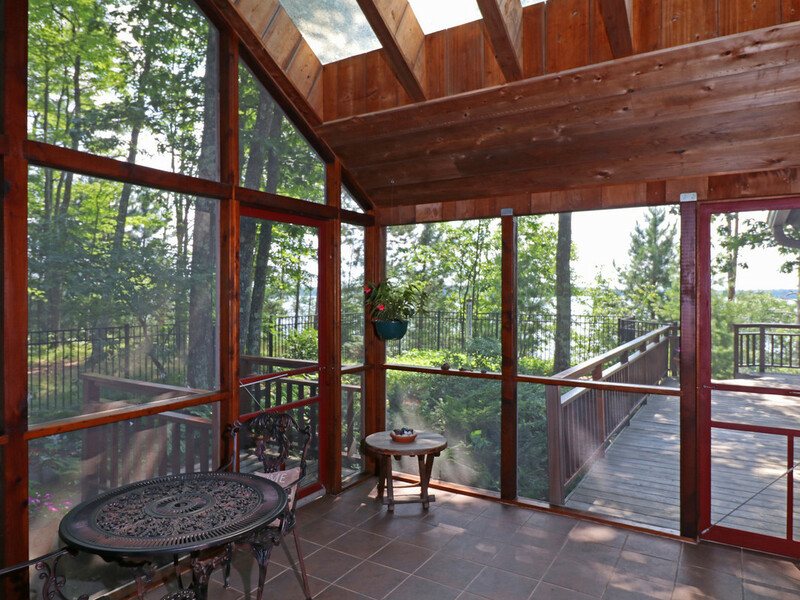 Welcome to this lovely, private home on Lower Eau Claire Lake, one of NW Wisconsin's clearest lakes. 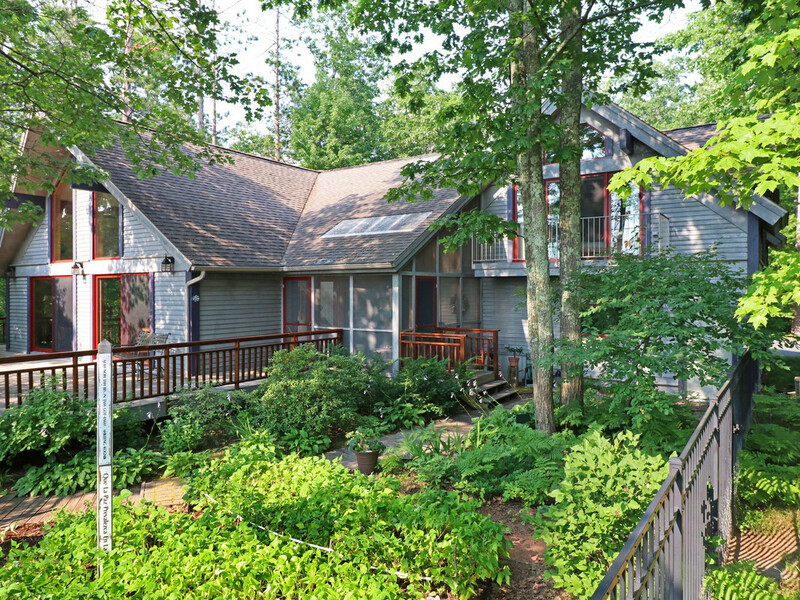 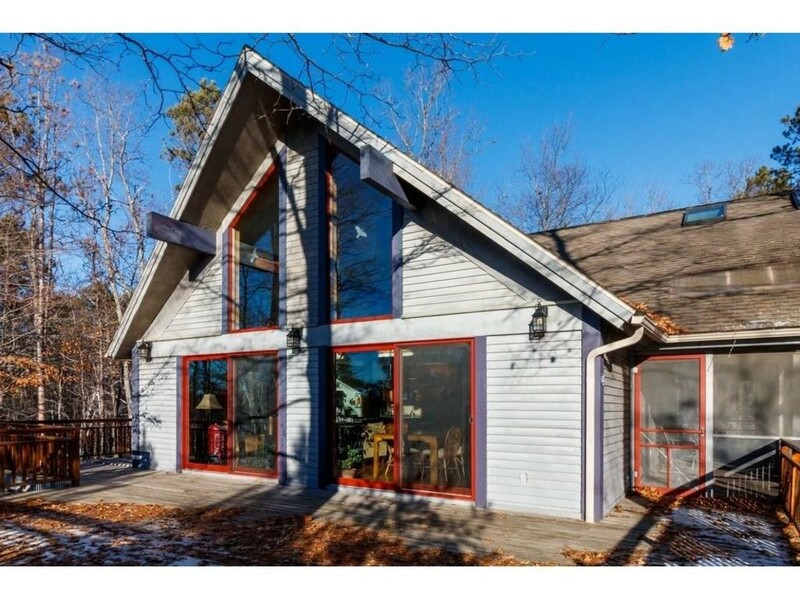 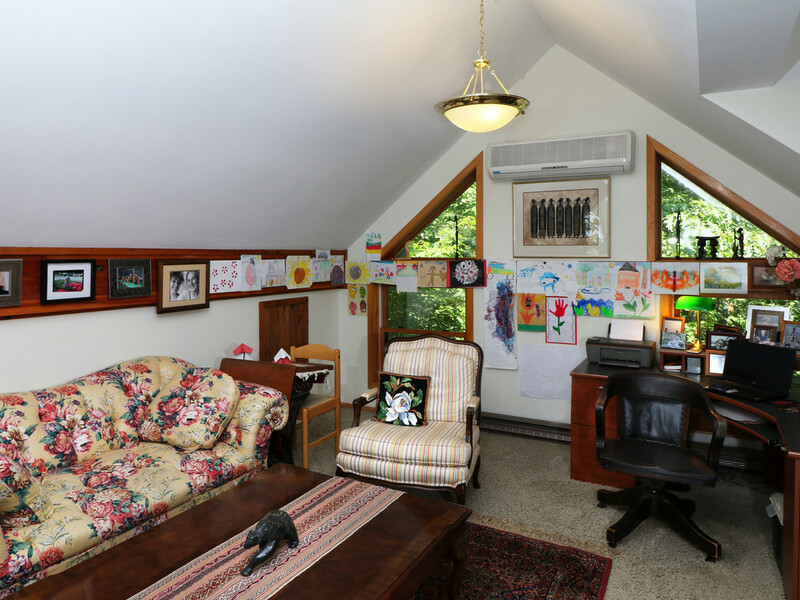 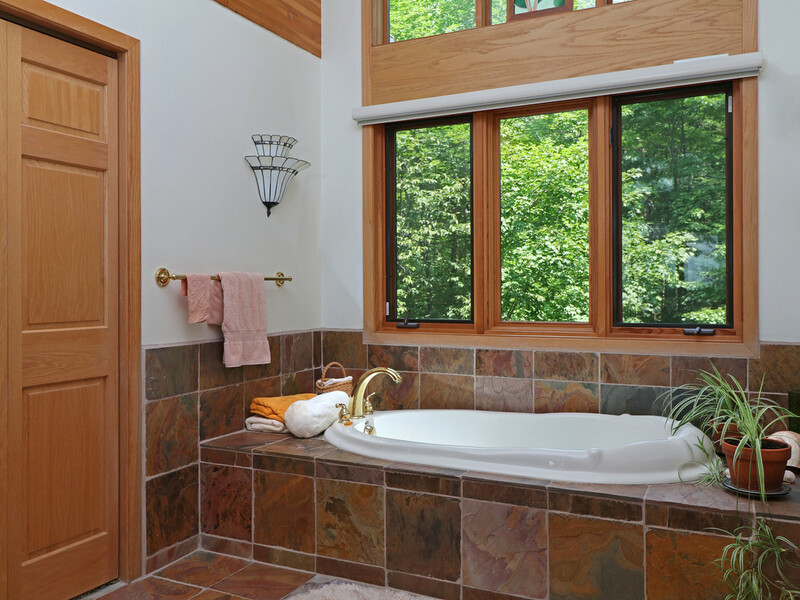 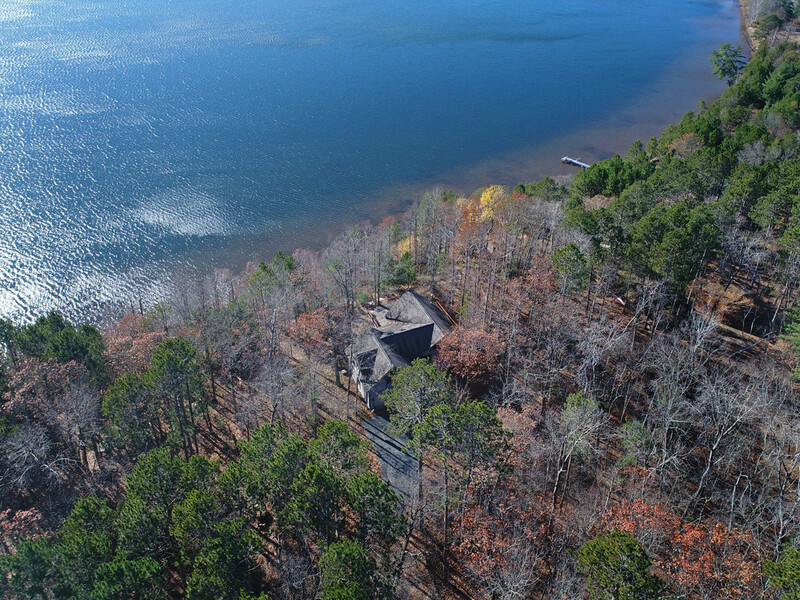 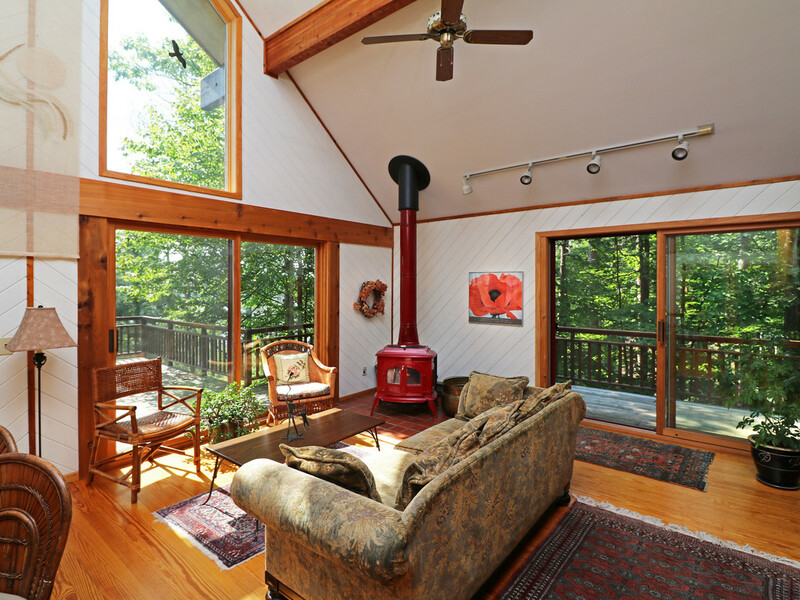 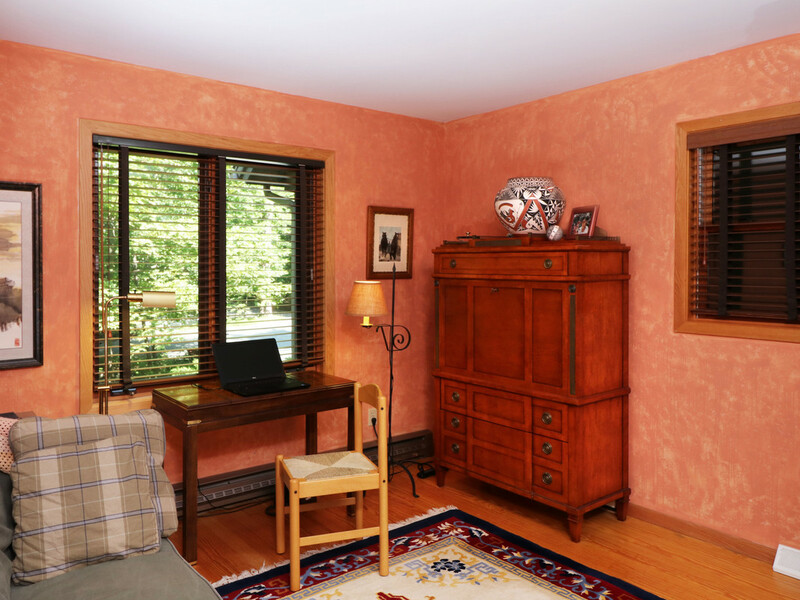 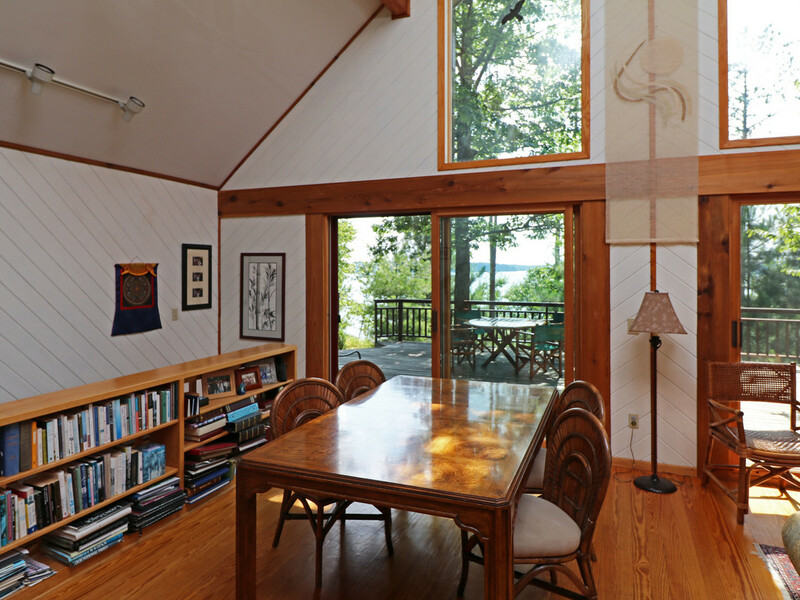 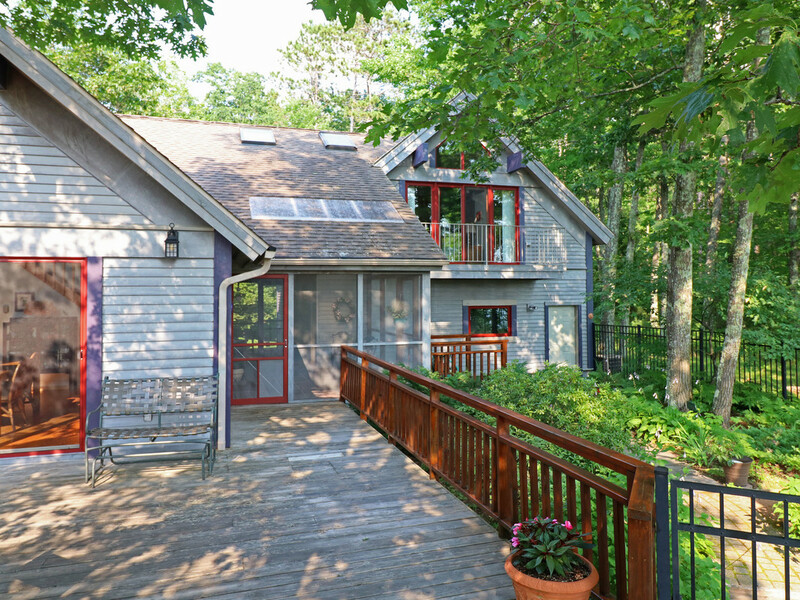 Extensive remodeling and huge master suite addition completed in 2000 transformed a cabin into this gorgeous retreat with amazing lake views from nearly every room. 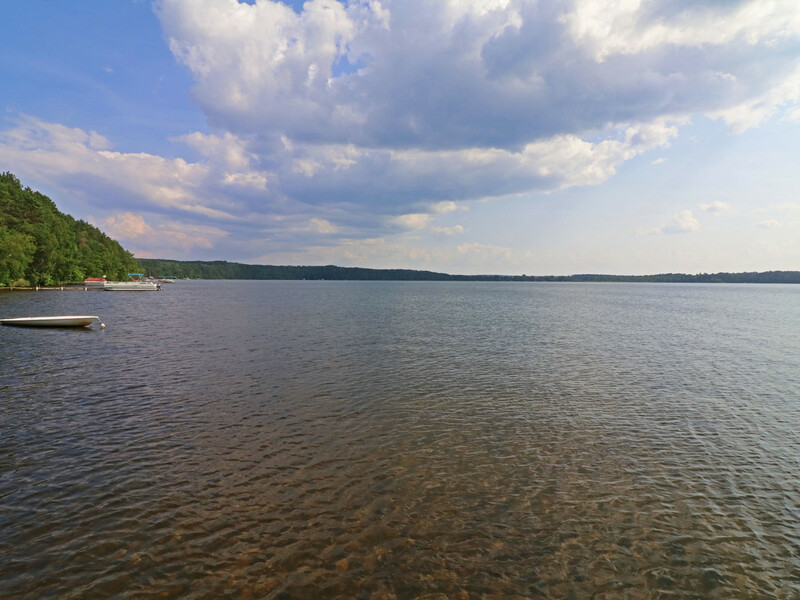 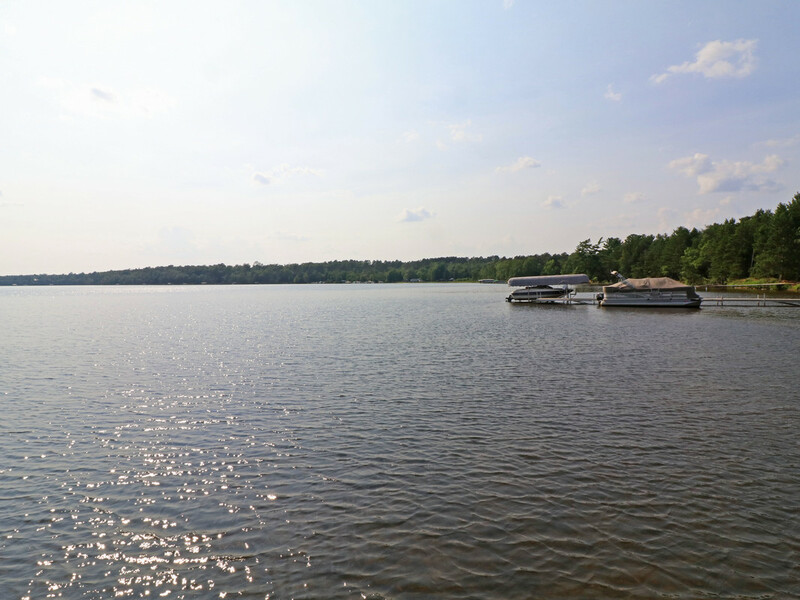 Wooded 1.2-acre lot with 151' of lake frontage. 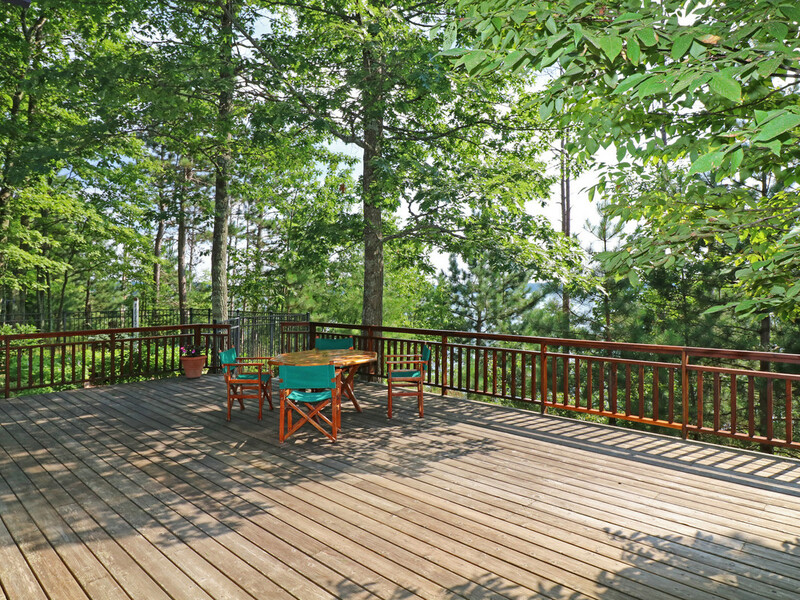 Huge deck overlooking the lake is a perfect outdoor entertaining space or a quiet, lake-gazing spot. 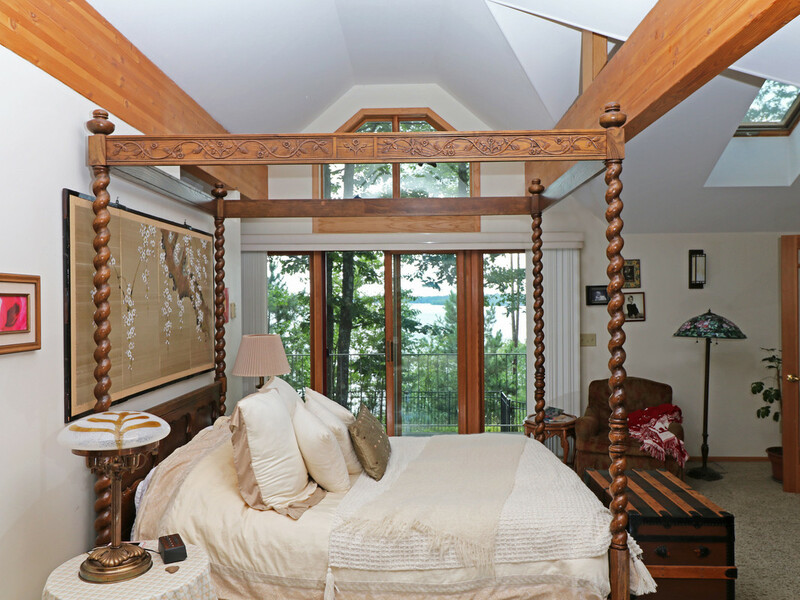 Additional sleeping space in the lower level and loft. 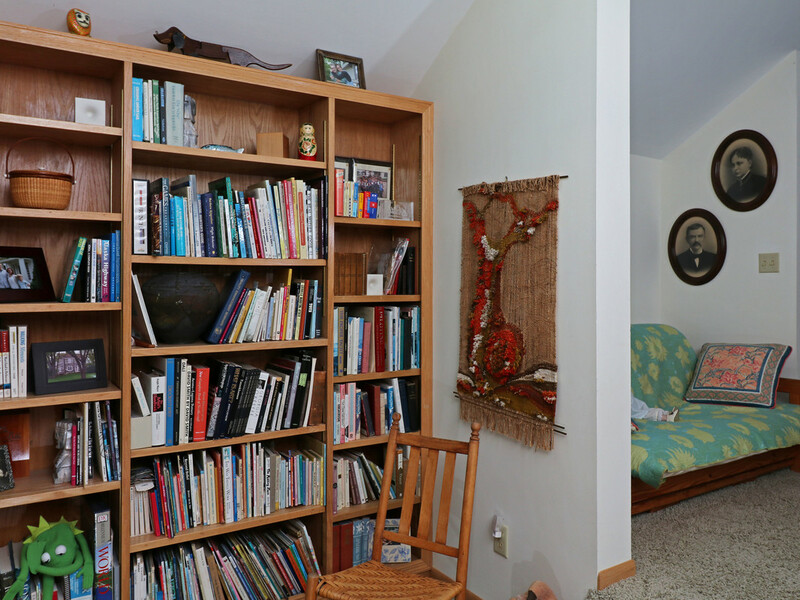 Easy half hour to Hayward. 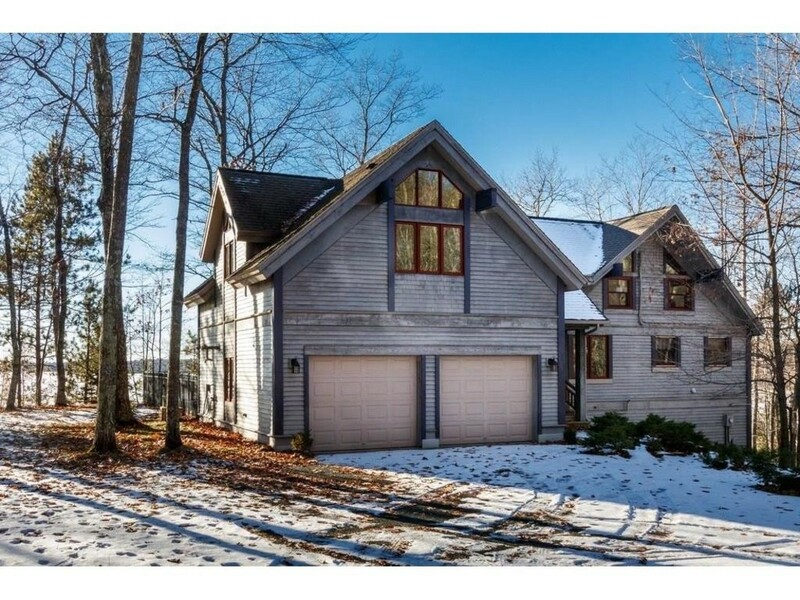 Please contact me about the property for sale at 48675 Clearwater Road!